The Earth is sacred, yet is not recognized as such by the dominant cultures. There is a mutually beneficial reciprocity woven into all life on Earth; I call it Natural Harmony. We, as a species,are out of sync with Natural Harmony. The solution to our many ecological (and nation to nation)challenges is to change our “world-view”, our attitude as individuals and as an entire culture. The ecological damage we are causing is catalyzing the next step in the evolution of humanconsciousness. To live in Natural Harmony is to prioritize relationships, to find intimacy in life’smany adventures, to embrace a spiritual dimension in everyday activities that recognizes the Earthas sacred, and to be content with “enough stuff” without a “need” to over consume. Not only is thisway of “seeing” the world a solution to our current challenges, it is also the most meaningful andjoyful lifestyle one can achieve. In this webinar, Andrew will be speaking about living in Natural Harmony; how to prioritize our relationships and embrace a spiritual dimension in everyday activities that recognizes the earth as sacred. He will introduce us to ways that we can be content with our material possessions and reduce our need to over consume. Specialty: Environmental activist and “Sacred Earth”philosopher. 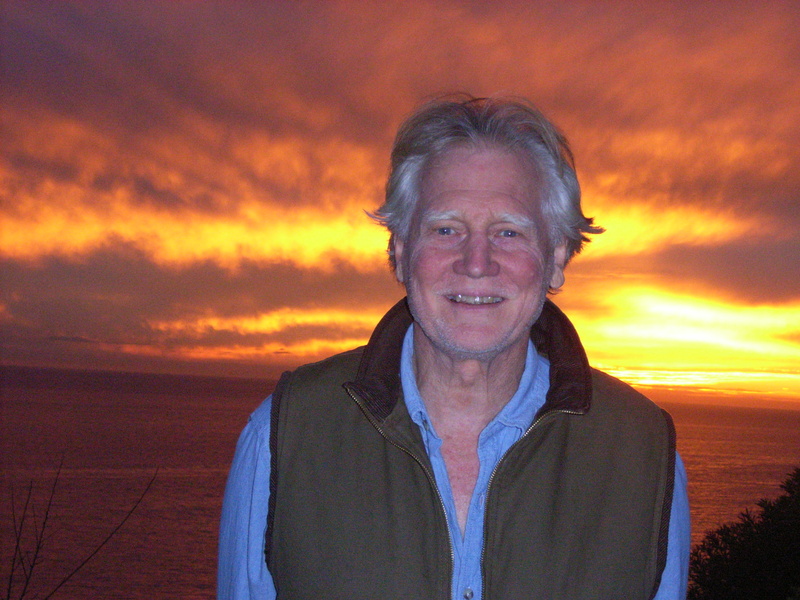 Andrew Beath founded EarthWays Foundation in 1985. For the past 25 years EarthWays has initiated many projects to protect wilderness and assist threatened indigenous communities in South, Central and North America. Andrew is also the founder and president of SEE – Social & Environmental Entrepreneurs (www.saveourplanet.org) whose mission is “to nurture and encourage ecological and humanitarian activism and education for the purpose of creating a more harmonious civilization for all.” Over the years he has started several “centers for conscious activism” to teach environmental education and techniques that facilitate social change. In addition to serving on six “boards of directors” of environmental and social justice NGOs, Andrew is one of the co-producers of the World Festival of Sacred Music, which holds 43 multi-cultural performance events throughout L.A. over a sixteen day period every third year. The next festival begins in September 2011 and includes an environmental dimension, The Water Is Rising. In addition, Andrew has recently completed a series of three screenplays, all with environmental or social justice themes.